Addiction to drugs or alcohol is a powerful disease that can take over a person’s life. While recovery may seem daunting or even impossible, it is an achievable goal. You can get your life back and once again feel fulfillment and happiness outside your addiction. Here are 9 quotes from recovered addicts about their experiences to inspire you during your rehabilitation journey. Actress Drew Barrymore struggled with drug and alcohol addiction from age 9. By age 13, she’d been to rehab twice. After hitting rock bottom, she committed to herself to sobriety and has now been sober since her teen years. 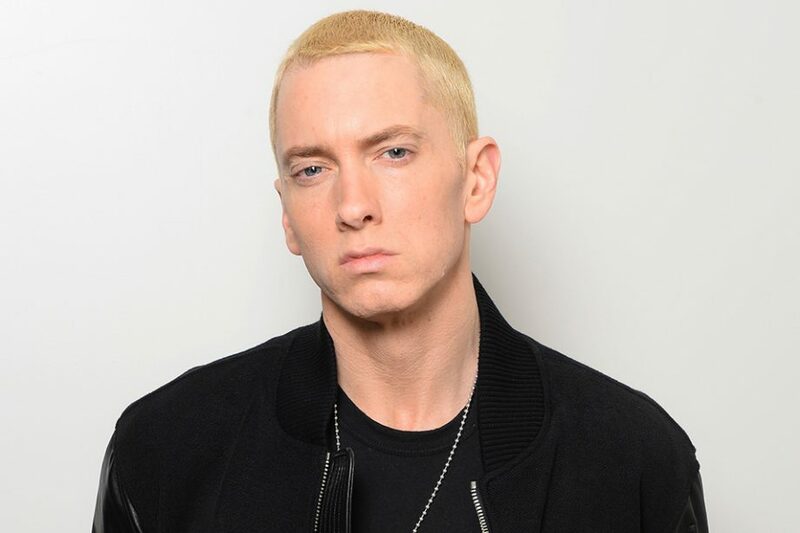 Famous rapper Eminem has been open about his struggle with his addiction to prescription pills, as well as his subsequent recovery, particularly in his albums Relapse and Recovery. After he was hospitalized and on the brink of death, the rapper realized he needed to make a change and entered recovery. He has now been sober since April 20th, 2008. Robert Downey Jr. struggled with an addiction to drugs such as cocaine and heroin. In July of 2003 he started a 12 Step program as well as practicing yoga and meditation and attending therapy. He has now been sober 13 years. Russell Brand, who has been very outspoken about his past heroin addiction, has now been clean 10 years. He has even started a charity to help those who are also struggling with addiction so they can recover just as he has. 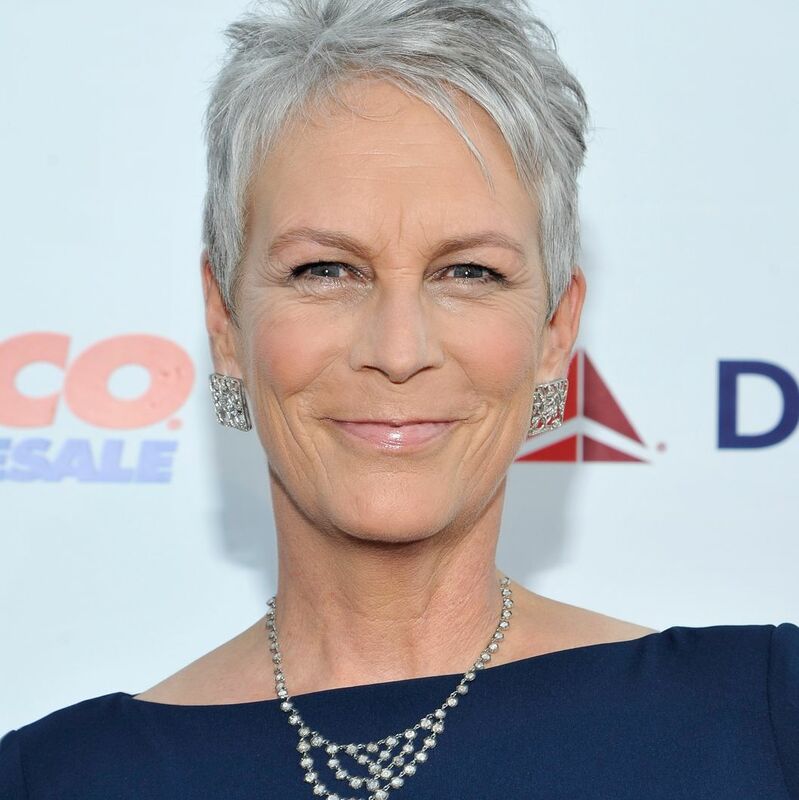 Actress Jamie Lee Curtis has been sober 17 years. Jamie Lee Curtis struggled with a prescription pill addiction following eye surgery, as well as alcohol and cocaine addiction. She identifies her sobriety as the biggest accomplishment of her life. This man struggled with a heroin addiction. Despite being sober 7 years, he says it is still difficult for him to maintain sobriety. However, whenever it gets to be too much, he reminds himself that the worst days of recovery are immensely more fulfilling than the best days of his drug use. Addiction is a disease many people will experience through out their lives and can be difficult to recover from. While it will be challenging, recovery and rehabilitation are possible and worth the effort. Hopefully, these quotes from recovered addicts will inspire and motivate you on your journey towards recovery, especially on those really difficult days. Don’t give up, it will get better.